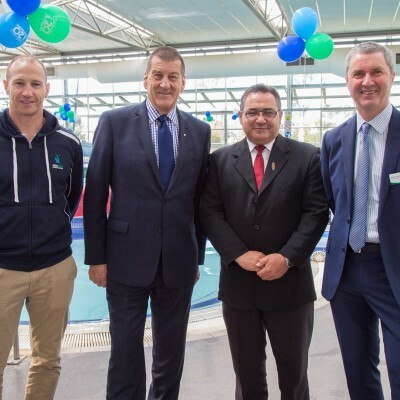 Celebrating 20 years in health and fitness - Aquamoves – Indoor and outdoor pools, fitness facilities and programs in Shepparton, Victoria. It was published in August 2017, so the information may be out-of-date. 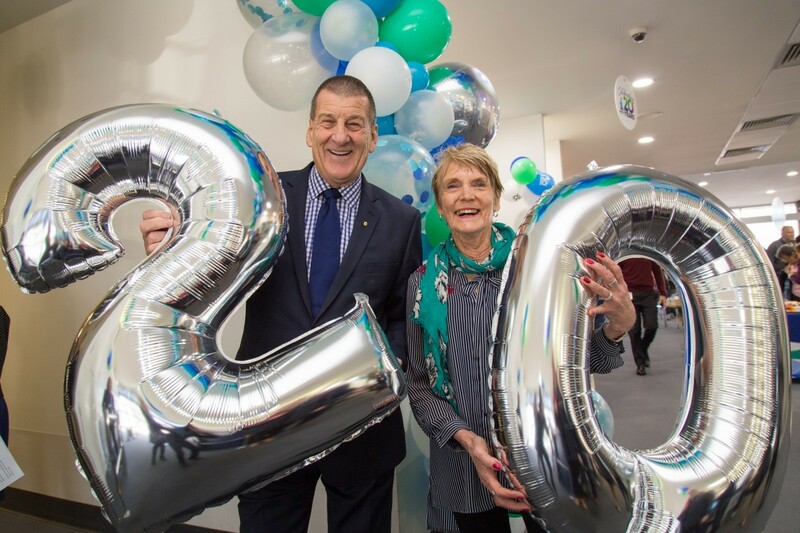 Greater Shepparton City Council celebrated Aquamoves’ 20 years of operation in the health and fitness industry on Tuesday 8 August, 20 years to the day after it was officially opened by the Victorian Premier, The Hon Mr Jeff Kennett in 1997. 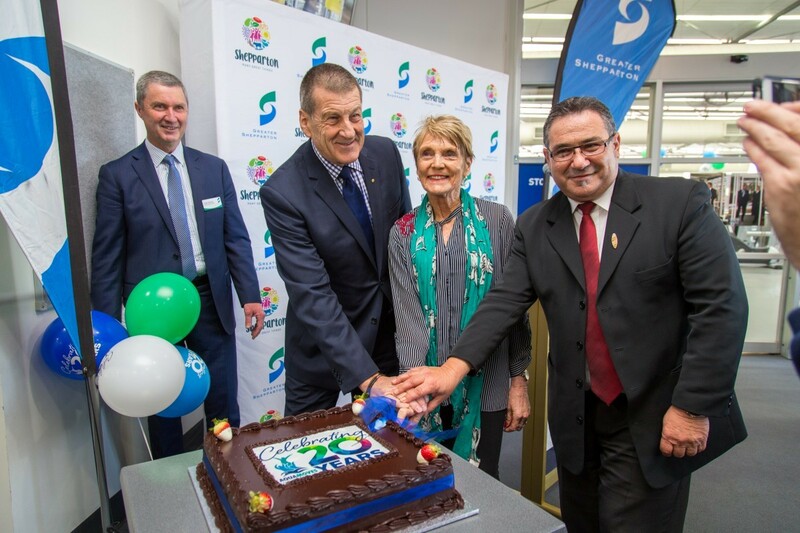 Mr Kennett returned to Aquamoves to acknowledge the milestone date and participate in the birthday celebrations. Mr Kennett was the Premier of Victoria and spent 23 years as a serving member of the Victorian parliament including seven years as Premier. He was awarded the Companion of the Order of Australia (AC) for his work with the Victorian Parliament, as well as his social and economic initiatives. 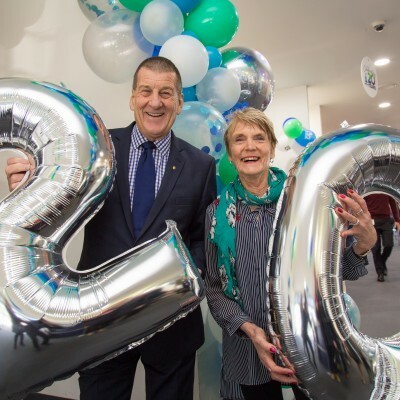 Mr Kennett went on to become the founding Chairman of the high successful national depression initiative, beyondblue to which he devoted 17 years of his life, an organisation that is now recognised and respected across Australia. 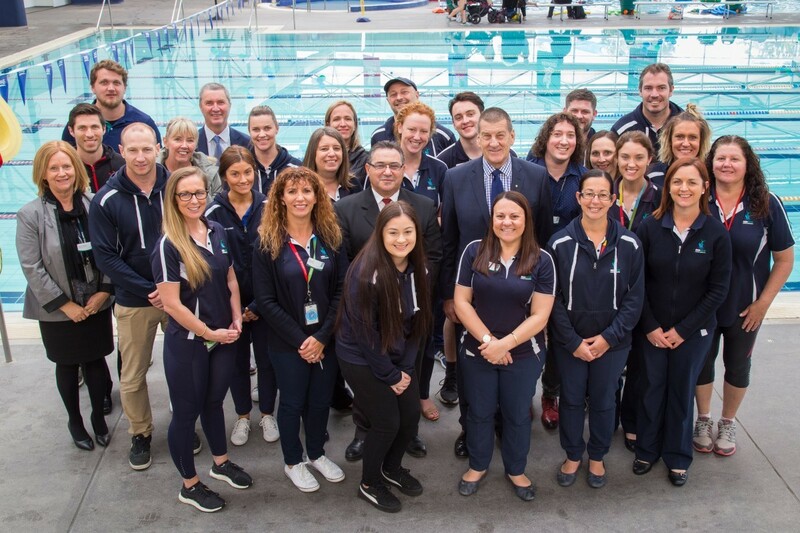 Aquamoves delivers a wide range of group fitness, gym and aquatic programs and attracts over 600,000 visitors each year, with an average 2,000 visitors to the centre each day. Aquamoves has more than 2,000 members. 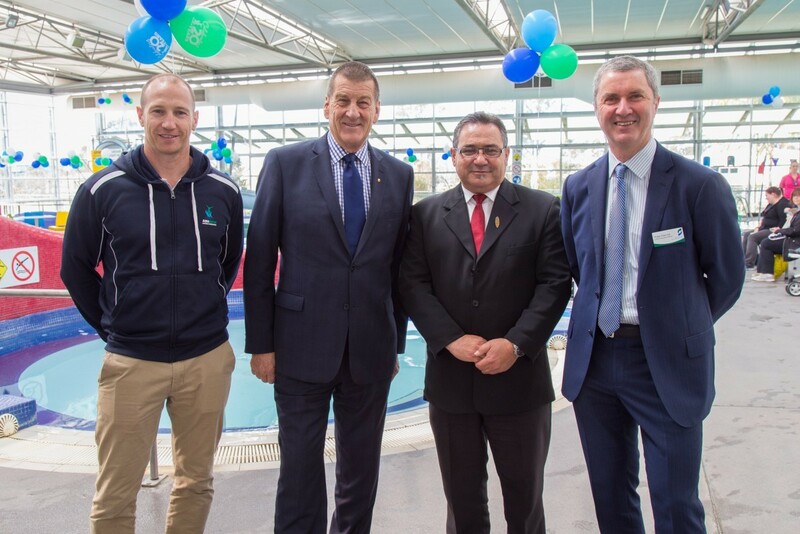 Aquamoves is also the home of Shepparton Swimming Club, GV Masters Swimming Club and Shepparton Lifesaving Club. 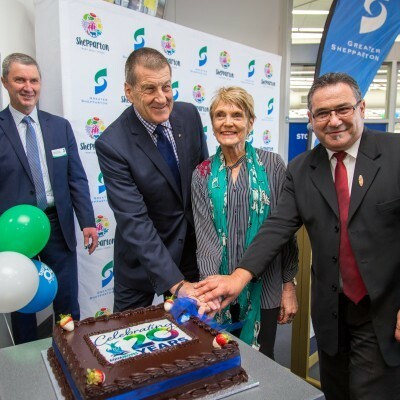 “We also deliver ability-specific programs to community members with special needs and we partner with local allied health providers to deliver specialist services to provide access to everyone in our community,” said Ms Thomson. 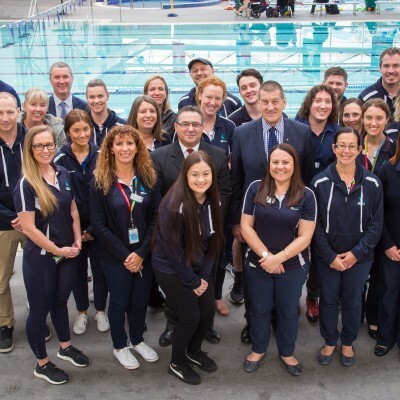 Aquamoves recently won three awards in the annual Aquatics and Recreation Victoria awards (ARV) this year.